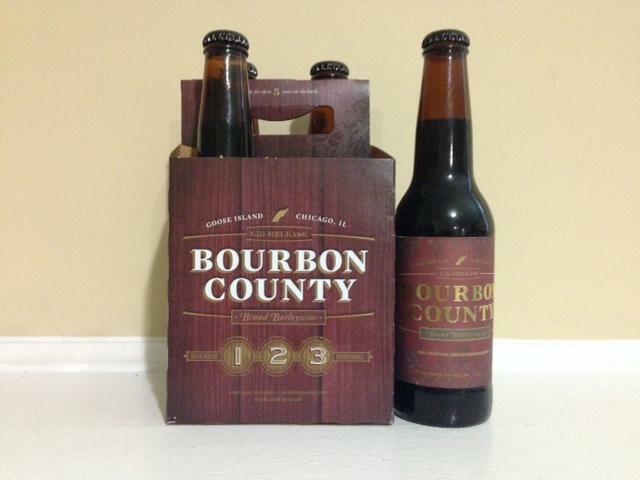 For sale is a four pack of 2014 Goose Island Bourbon Country Brand Stout Barleywine (carrier included). The bottles have been stored at 55F in a EuroCave wine cellar since being acquired. Shipping is $20, and will ship to the lower 48 states only (will combine shipping for multiple purchases). Payment via PayPal only. Please contact me with any questions, and thank you for looking.